Shunt for use in DC monitor systems. Use the 500amp shunt if you have a 12v inverter larger than 800 watts or a 24v inverter larger than 1600w or if you are using the Flexnet Dc monitor. 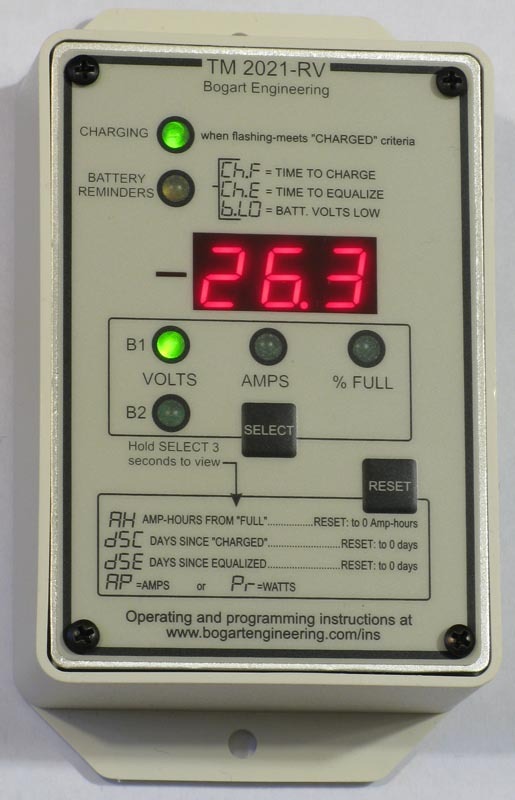 Use a 1000 amp shunt if you have stacked XW inverters or where continuous current is over 300amps.